The sweetest and most perfect thing that ever came out of Tampa. Enjoy that cigar! 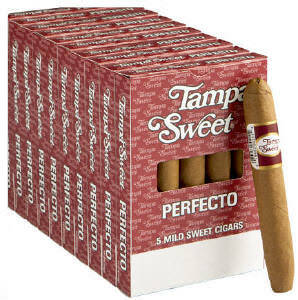 After a meal, there's nothing a good MACHINE MADE cigar! I'm smoking a Finck White Lightning Crook as I write this. Good evening MM Brothers,hope you all are doing fine.Another long day in the salt mine now enjoying Kentucky Cheeroot with a Miller Lite,dam these are good. 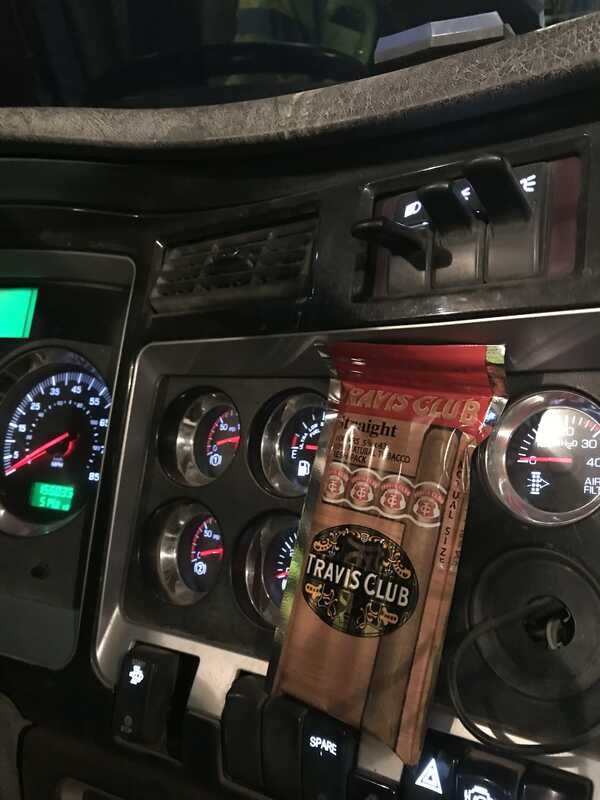 Firing up the Kenworth, and about to fire up a Travis Club Straight. Good way to start the day. It's been too long. Too long. Why isn't our patroness mentioned in this song? I'm smoking a Muriel straight right now. After this, I'm going to walk the streets going from gas station to gas station, looking for a box of Hauptmanns. I'm in a Muriel Hauptmann state of mind. I could use a little bit of Muriel Hauptmann in my mouth. I could use a little bit of Muriel Hauptmann in my mouth. Reading some old post I missed with a King Edward tonight.I forgot to mention earlier my daughter got me a King Edward belt buckel at a flea market back in the summer.